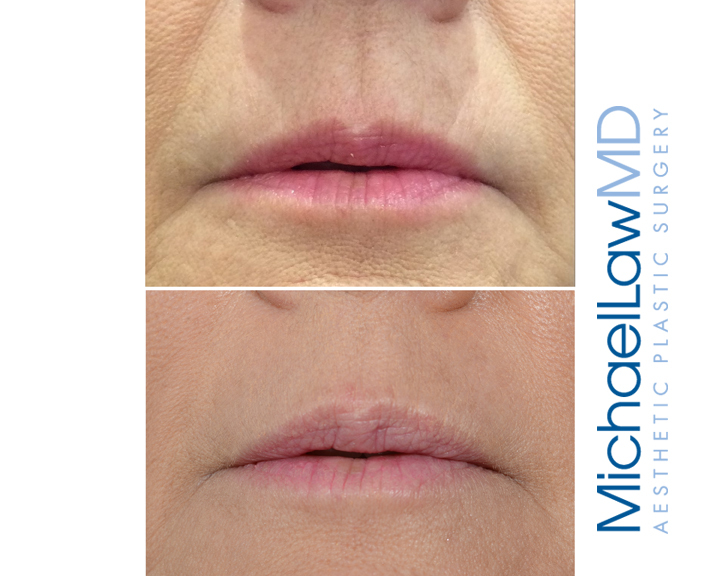 Volbella XC is a hyaluronic acid based filler used to treat vertical lip lines and superficial lines in the low face. 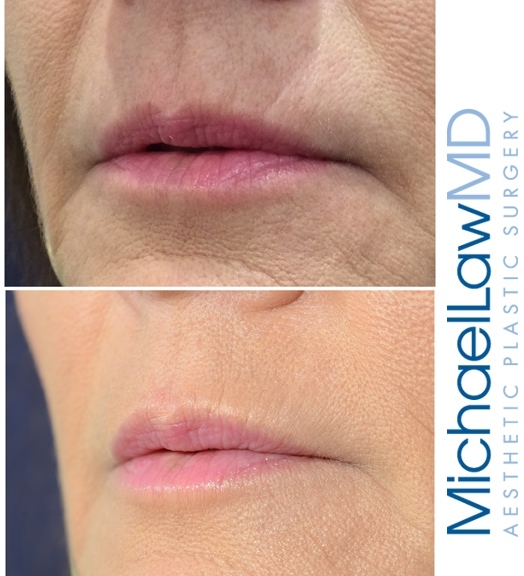 This molecule is developed by Allergan, the makers of Botox and Juvederm, to slowly degrade making it the longest lasting FDA approved hyaluronic acid indicated for the lip lines. This product is fluid, smooth and soft, however it is very technique dependent. 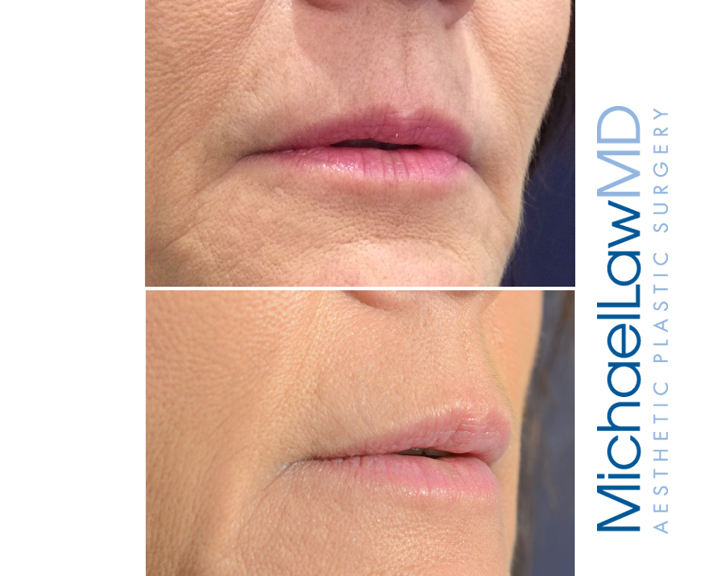 Our nurses at Blue Water Spa have injected over one million units of Botox and over 10,000 filler injections. The product has to be placed meticulously in order to give optimal results. 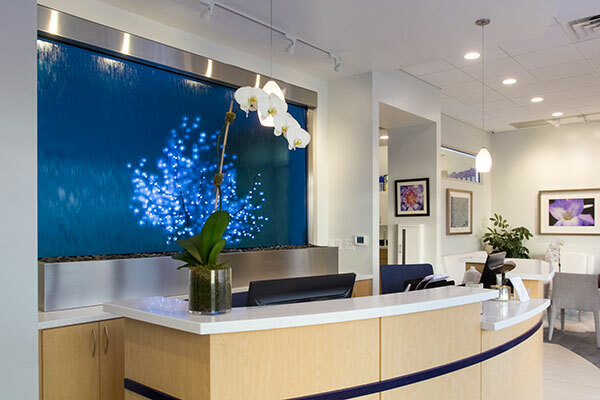 At Blue Water Spa our nurse injectors will assess you during a complimentary consultation to determine if you are an appropriate candidate. A numbing agent will be used to ensure minimal discomfort.